Earlier today, the BCCI announced the news that the 15-man India World Cup squad to play in the ICC Cricket World Cup 2019 has been chosen. The India World Cup Squad announcement time was set at 3:15PM earlier today. 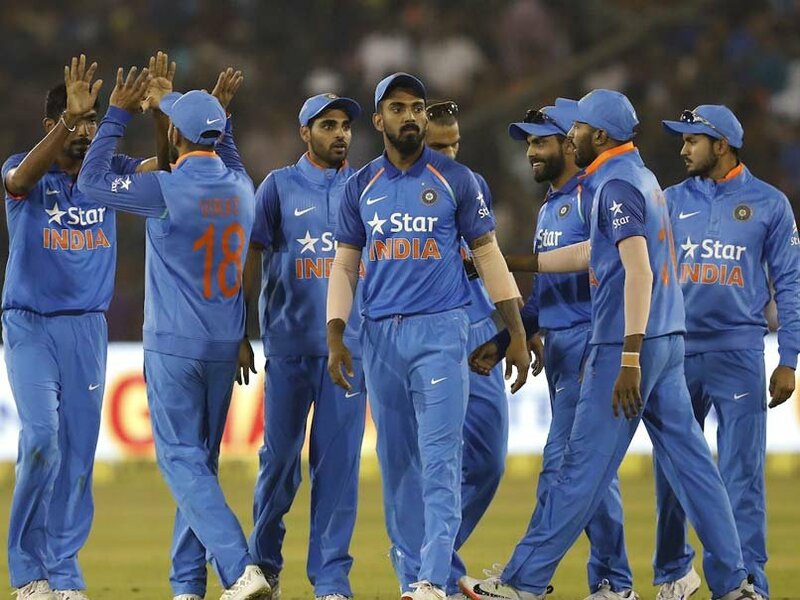 The likes of Vijay Shankar, KL Rahul, Ravindra Jadeja and Dinesh Karthik were included in the 15 member team, according to the BCCI twitter account. Interestingly, Ambati Rayudu was one of the omissions from the India World Cup Squad along with Rishabh Pant, surprisingly missing out. Shankar is a likely candidate for the No 4 slot in the India World Cup Squad in the showpiece event. India’s ICC world cup 2019 squad also went for Jadeja instead of a fourth pacer. Meanwhile Dinesh Karthik got the nod over Rishabh Pant as the second choice wicket-keeper in the India World Cup Squad for the World Cup 2019. Even KL Rahul found an available berth in the India World Cup squad. This year, the ICC Cricket World Cup is slated to be a 10-team battle. Hosts England automatically qualified for the tournament. However, in the qualifiers, West Indies and Afghanistan finished as the top two teams to enter. The tournament is set to commence on 30 May with home favourites England squaring off against South Africa. Meanwhile, the India World Cup Squad have been drawn against South Africa. Earlier in the year, there was an outcry over the inevitable India-Pakistan match on 16 June. 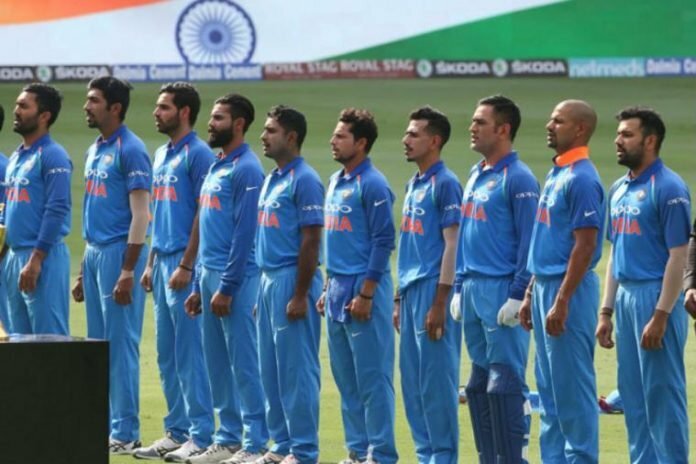 The BCCI and several former India cricketers called for a boycott, owing to February’s Pulwama terrorist attack. The CoA wrote to the ICC, asking them to boycott all nations that harbour terrorism (an indirect reference to Pakistan). 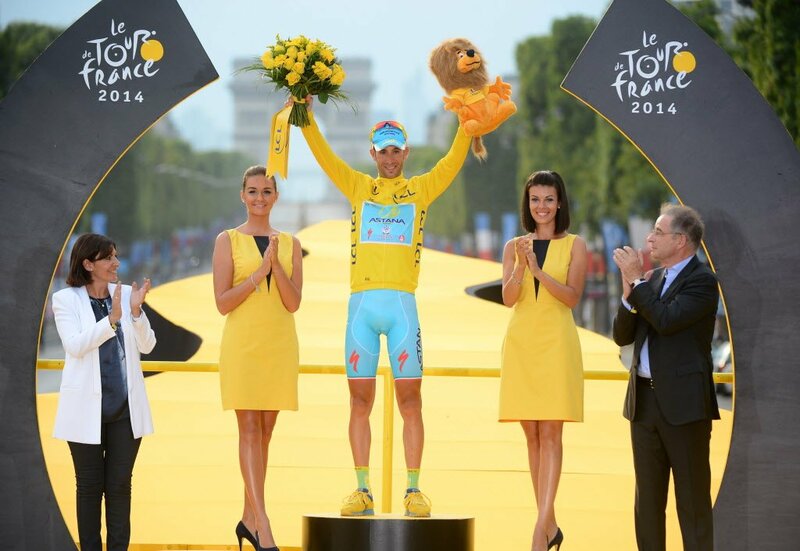 However, their request was turned down by the governing body. 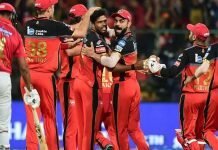 So, the match will take place as per schedule, and will be the first time the two sides meet on English soil since the Champions Trophy 2017 final. Virat Kohli (capt. 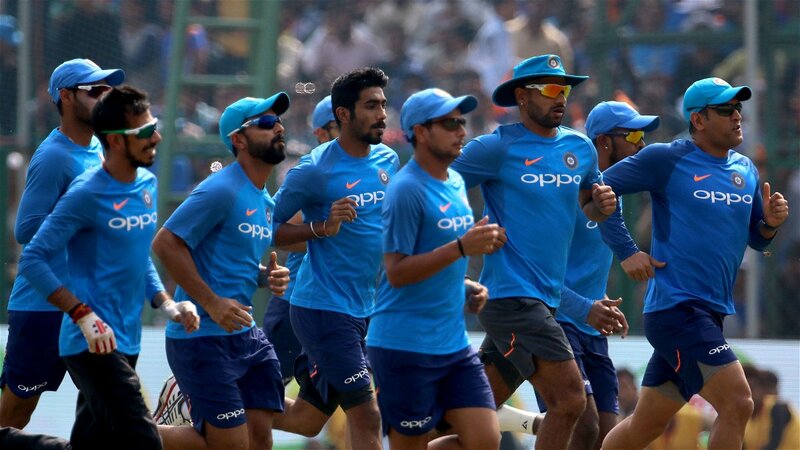 ), Rohit Sharma, Shikhar Dhawan, KL Rahul, Vijay Shankar, MS Dhoni (wk), Kedar Jadhav, Dinesh Karthik, Yuzvendra Chahal, Kuldeep Yadav, Bhuvneshwar Kumar, Jasprit Bumrah, Hardik Pandya, Ravindra Jadeja, Mohammed Shami.